Although e-commerce as an industry is associated with having an online store, there is actually more to the story. On the one hand, there are sellers that create their online stores hosted on their websites. However, there is always an option of using online marketplaces for selling products. In fact, some sellers choose to pursue sales success on marketplaces exclusively. Regardless if you choose an online shop or online marketplaces, knowing the benefits and possibilities online marketplaces provide is certainly helpful. An online marketplace, or simply a marketplace, is a type of e-commerce website specialized in the sales of product or services provided by the multiple third parties. In this case, there is no single seller behind the marketplaces, but instead, the marketplace merely becomes a platform that is supposed to unite multiple sellers and buyers, usually on the global level. In a way, the marketplace is an intermediary between sellers (also called merchants) and buyers (also known as customers). Even though an online marketplace is a type of e-commerce, there are still differences between this kind of business model and an e-commerce site, which has been the topic of this ebook so far. The first distinction is the hosting of the online store. With an online marketplace, you just register an account on the platform, and you can start selling online. You will usually have to go through a particular process to verify your account, integrate a credit card, or provide other details about your business, but once that is all over, you can start creating product pages. After that, the pages will soon be published, and the products (or services) will be available to the customers. There is no process of buying a domain, a hosting plan, designing a website or integrating payments. Also, there are no costs associated with these, so site maintenance costs are non-existent when it comes to the online marketplaces, as opposed to an e-commerce website. The marketplace charges its usage through these payments. 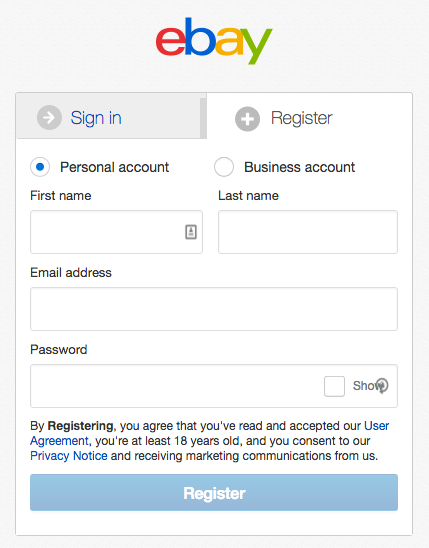 The fees and other rates are usually available online, so you can see the exact terms before you join a marketplace. Another significant distinction between using an online marketplace as opposed to an e-commerce website is direct competition. You always have competitors in the e-commerce business, but when selling on an online marketplace, your competitors are selling on the same platform. You use the same product page design available on the marketplace, and you are usually part of the same payment system. It might become harder to differentiate yourself from the competitors this way, but you still have to try to do so. For starters, follow the best practices for optimizing a product page. Even though it is not your website, product page guidelines are still valid. So think about keyword usage, elaborate description, competing images, etc. Make your product pages distinguished and recognizable using optimization methods and branding (add the logo to the images, or use a unique seller’s name). Regarding customers, there are also differences. An online marketplace usually has its base of clients. A marketplace is usually popular among online users and thus attracts them with its reputation. This means that once you start selling through a marketplace, you already have a certain base of online customers you will reach. They use the website’s search engine to look for products and browse based on different criteria using available filters. This is an entirely new way of reaching customers because with an online store you try to reach consumers through a search engine. It is more difficult to build trust, especially having in mind that the customers are supposed to provide you with sensitive details, such as credit card information. When they buy through a marketplace, they usually already have an account (or are required to create one for the first purchase). They have trust into the whole payment system due to the reputation of the online marketplaces. One of the most popular marketplaces is Amazon. It offers two types of plans. The Individual plan comes with no monthly fees, but instead, the platform collects $0.99 per each item sold, plus referral and variable closing fees. The plan is perfect for the users selling fewer than 40 items per month. On the other hand, there is a Professional plan for those selling more items per month. The Professional plan includes a monthly subscription fee, currently priced at $39.99, plus referral and variable closing fees. To calculate the exact fees and costs of selling through Amazon, check out this page for Amazon selling fees. 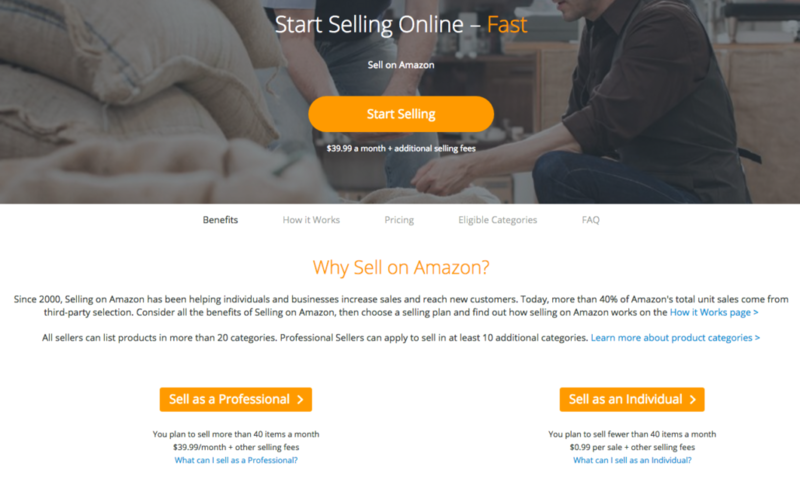 Before you decide to start selling on Amazon, you should decide what you are selling. Products on Amazon are divided into two categories. Open categories include the products that can be listed without any permission from Amazon. The products within this category can be used, but some categories within this group only allow new products. Closed categories on Amazon require approval. When a category requires approval, it means that the product can be listed only with the permission from Amazon and this permission can be requested only by sellers with a Professional selling plan. The reason why there are the limitations here is the fact that Amazon needs to make sure that the products meet the standards. Some categories have special requirements, and some are not even accepting new sellers at all. To make sure where you stand when it comes to selling on Amazon, check this link for more information: Amazon Categories. Visit the Amazon homepage and find the “Sign in” button. The drop down menu will also have an option to click on if you are a new customer, which will take you to the page where you will create your own Amazon account. As soon as a customer places an order, Amazon notifies you. There are two ways to handle shipping. In this case, you will be handling shipping yourself. There will be shipping costs involved, which are usually added to the product price so that the customers will be charged more. The second option is using Amazon’s service which is trusted by the customers and offers perks such as free two-day shipping, free shipping or other benefits. Amazon has fulfillment centers where your inventory is stored and managed online. With FBA, Amazon handles picking, delivery, customer service and returns, which is why this service is top-rated among customers who want a trustworthy handler to be responsible for their deliveries. Products that are part of FBA program have the Prime logo next to it. This service does increase your monthly budget for selling on Amazon because you will have to pay for the storage space and the orders Amazon fulfills for you. The final part of the process is getting paid. 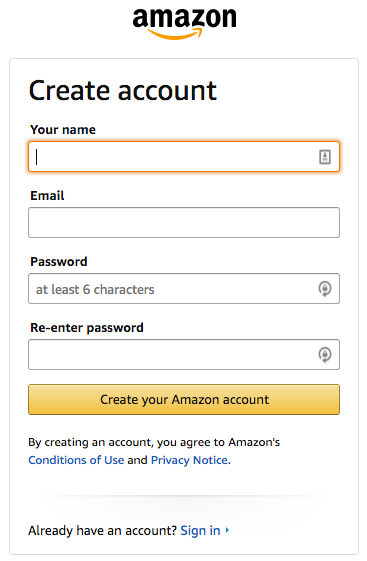 Amazon sends payments to your bank account which is linked to the Amazon account. Payments are sent at regular intervals. Determine which the products you would like to sell and make sure those are legal to sell on eBay (here is a list of prohibited items). You will then choose the selling format (Auction or Buy It Now). Select a category, upload the listing and determine the price. It is also helpful to check out these documents to further explore your possibilities of becoming a seller on eBay. eBay allows listing up to 20 items a month for free, after which you will pay a £0.35 fee for extra items you list. This fee excludes Classified Ads listings and items listed in the Cars, Motorcycles & Vehicles category. When you sell an item through the platform, you pay 10% of the final transaction value, including postage, but this final value will never be over £250. There are optional listing upgrades which require an extra fee. When it comes to an eBay store, the basic shop subscription starts at £19.99 per month, with 100 listings available and 8% final value fee (instead of 10%). An eBay store is a perfect solution if you want to use this marketplace as your go-to e-commerce solution. Unlike regular seller’s account, the store offers marketing and merchandising tools, customization features and branding options to maximize the success of your business. Store sellers can even create customized headers below the standard eBay store headers and completely customize the store home page using HTML. A “Visit store” tag next to a seller’s user data indicates that the seller has an eBay Store. 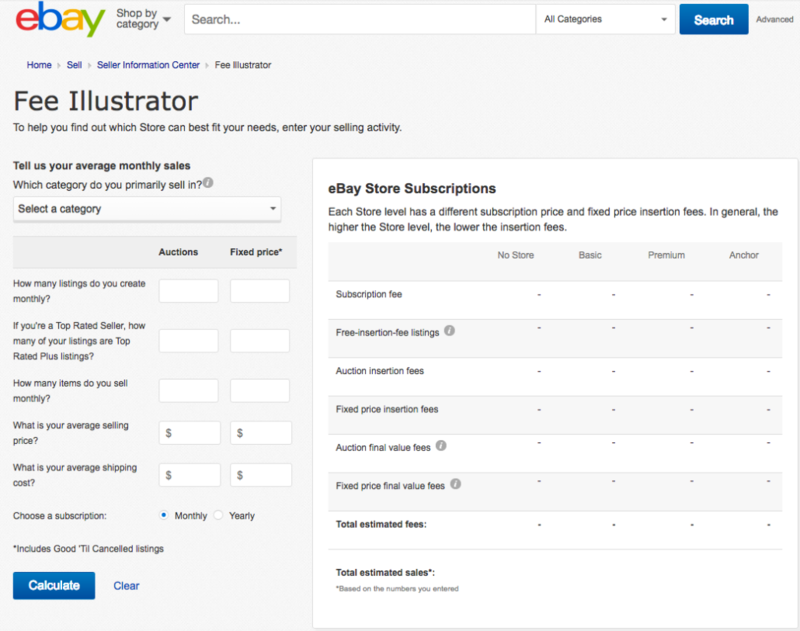 If you fulfill these conditions and want to set up an eBay store, you can do so using “Subscriptions” option in your Account tab. You will then click on the option “Manage My Store” to start designing the store and listing items. eBay stores have different levels which affect subscription price and other fees. To calculate the monthly subscription value, you can provide more information about your average monthly sales and system will show estimates for the store subscription. These two platforms are considered the leaders in the online marketplace industry, mainly due to their immense popularity worldwide and an impressive number of buyers. However, the possibilities for using marketplaces for an e-commerce business do not end here because there are many more marketplaces you can explore. Etsy– Etsy is a peer-to-peer website, which is mainly focused on handmade items, vintage products, and supplies. Bonanza– A marketplace offering a variety of products from women’s fashion to collectibles and art. CrateJoy– If you sell subscription boxes, this is the perfect website for you. Vide Dressing – This platform is specialized in selling high-end fashion. Flipkart– This e-commerce platform is India’s biggest online store selling a great variety of products, such as fashion, books, sports equipment, home decor, furniture, etc. Alibaba–As a top marketplace in China, Alibaba represents in the Asia market, what Amazon is for the US. The bottom line is that marketplaces offer a lot of possibilities, especially when it comes to opportunities to reach customers. Once you join a platform, your products are instantly available to a huge community of buyers, while your own e-commerce website needs more time to get visitors and actually convert them. Apart from fierce competition, there are those additional subscription costs and other fees you will have to pay to be able to offer your product on a marketplace. However, this can become quite a cost-effective solution for you because in reality, running your own e-commerce website is not free either. One way to decide if you want to work on marketplaces, and which one to choose is to consider your own business and product you have to offer. Analyze both advantages and disadvantages and how those would reflect your business. 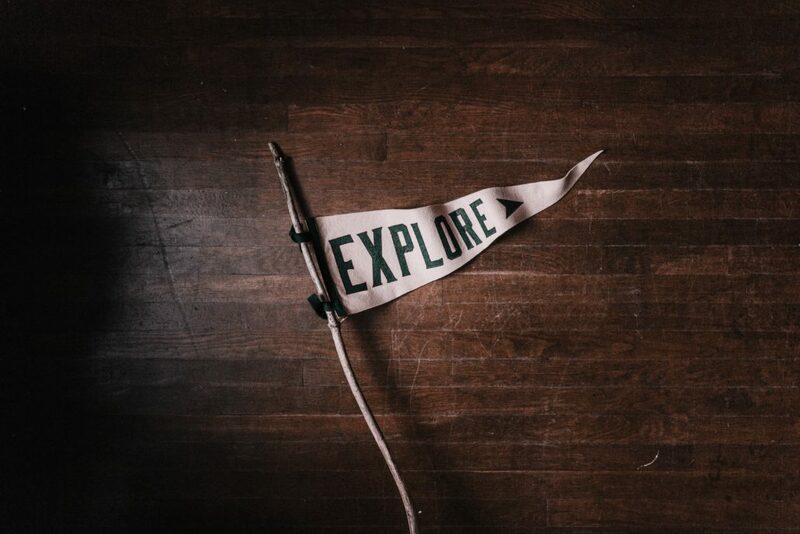 Explore possibilities and limitations that come with this strategy to determine if this is an approach you want to pursue.